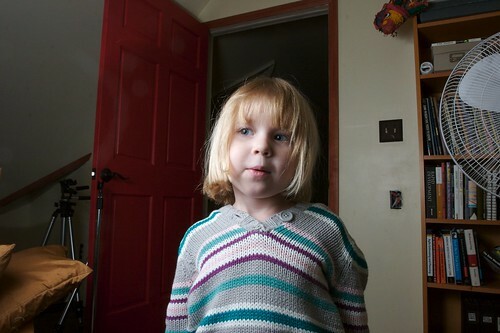 trying out the new umbrella with my flash, originally uploaded by plural. i started getting back into the craft of photography recently. This is my first good shot with a little umbrella i picked up on friday. Nothing spectacular, but enough to get started wtih.